We are delighted to invite you to the 2018 Open evening, which takes place on October 11th from 6-8:30pm at our Boston Manor road site in Brentford Middlesex. The evening is targeted to both Year 5 and 6 primary school students who may be interested in joining a vibrant and successful girls school in 2019 or 2020. Brentford School for girls is a high performing, state girls school in the borough of Hounslow, bordering the boroughs of Ealing, Hillingdon, Richmond and Hammersmith and Fulham. The school welcomes applicants from in and outside of the local authority. There are excellent bus and train routes making the school easily accessible to all. We are hugely proud of our comprehensive intake with our girls achieving year on year success at both GCSE and A level. 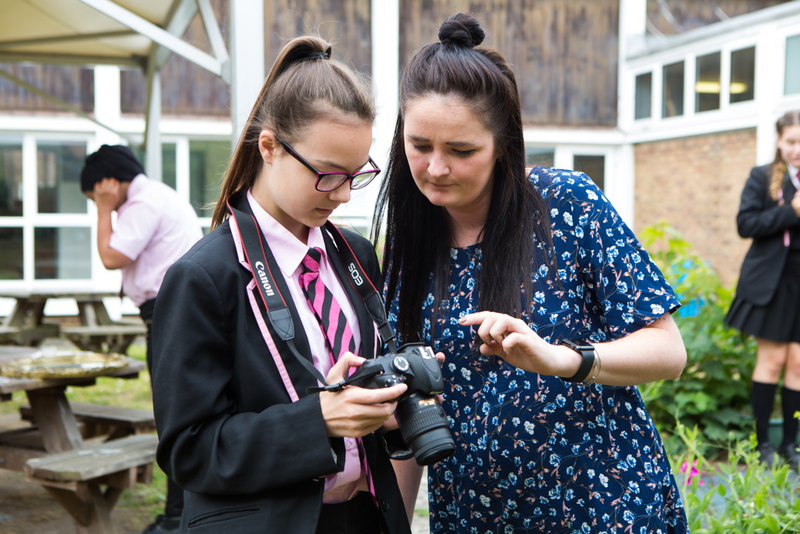 As well as achieving outstanding results, the school strives to ensure that all of our girls develop into confident, ambitious and resilient young women who are well prepared to tackle the challenges that the world may bring! The strong pastoral care system at Brentford, the endless opportunities to join a variety of extra-curricular activities, the schools vibrant house system, as well as the many leadership opportunities all provide a platform to support the development of ambitious and successful young women, a vision that we strive to achieve for all girls within our community. 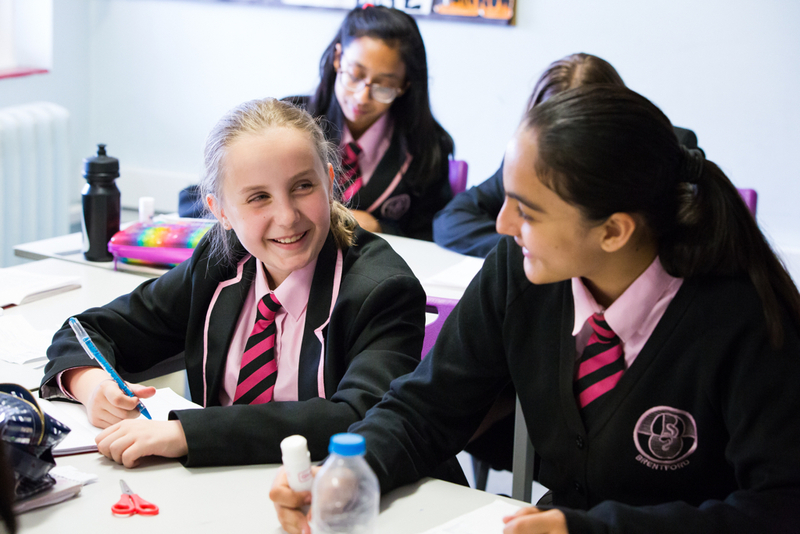 The open evening is an opportunity for and your daughter to discover what ‘Brentford School for Girls’ has to offer. Come along and meet our students both past and present, hear about our schools many successes and soak up the atmosphere of a friendly, caring and ambitious school community. We look forward to welcoming you on the 11th of October. If you are not able to visit our school during this evening and/or would like to visit us during the school day, please sign up for a tour on our school website, HERE, or contact the school directly on 0208 847 4281 to arrange a visit and tour.